We are Europe’s largest provider of education programmes for entrepreneurship, work readiness and financial literacy. JA Europe is the largest non-profit in Europe dedicated to preparing young people for employment and entrepreneurship. 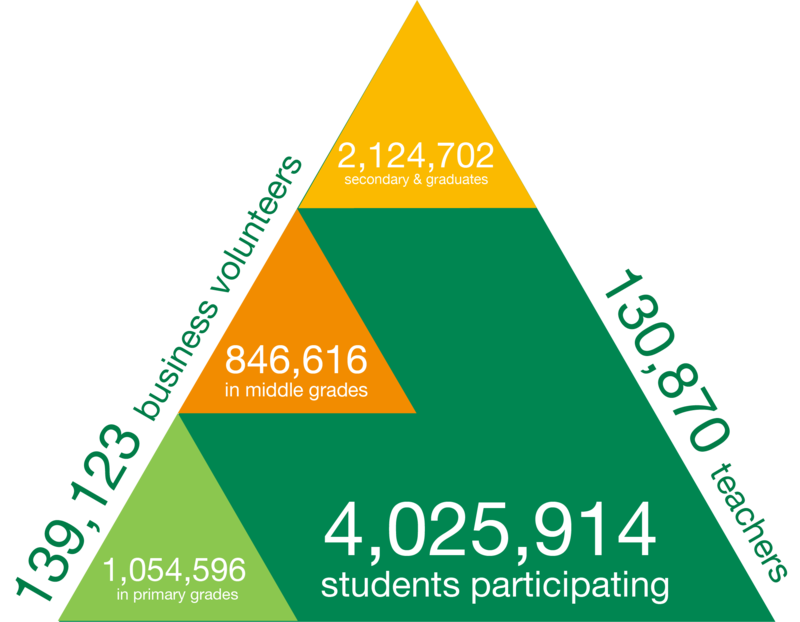 JA Europe is a member of JA Worldwide® which for 100 years has delivered hands on, experiential learning in entrepreneurship, work readiness and financial literacy. JA creates pathways for employability, job creation and financial success. We aim to inspire and prepare young people to succeed in a global economy.